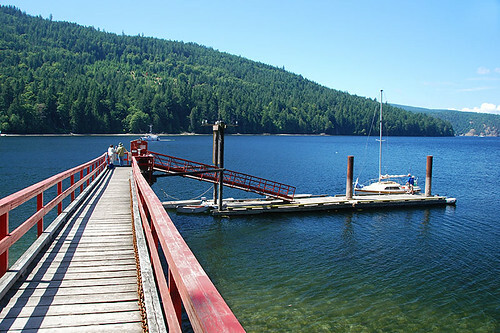 Salt Spring Island is the only one of the Gulf Islands of british Columbia to have its own parks and recreation department, providing parks, hiking trails, water access and recreation services to Salt Spring Island residents and visitors. The total protected area of Salt Spring Island is 3,330 hectares, or almost 17% of the island. Protected areas consist of parks, park reserves, nature reserves, nature sanctuaries, ecological reserves and areas with conservation covenants. 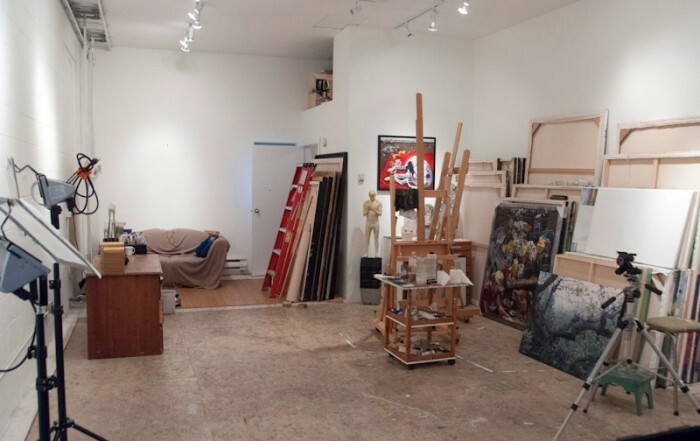 In addition, a number of properties are owned by the provincial government, and a considerable portion of the land base is forested. There are also one major and several smaller lakes, streams and wetland areas of significance scattered over the Island. 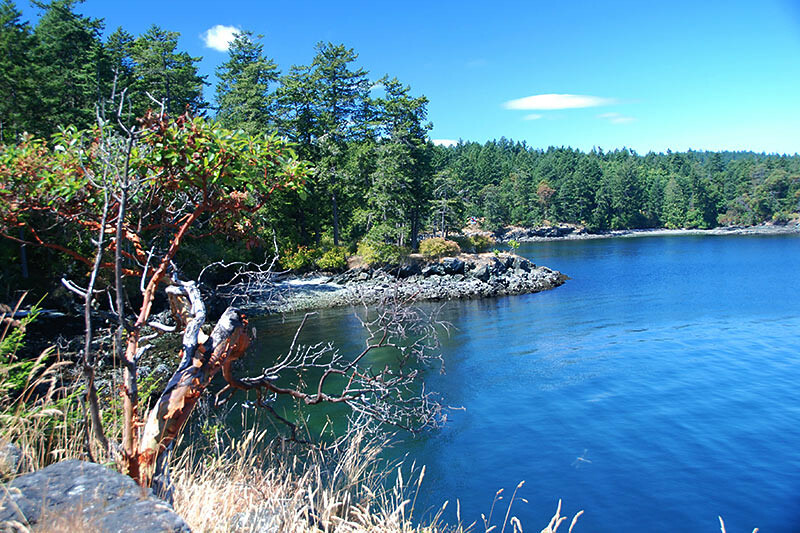 With their ancient forests, rocky shorelines and miles of beaches teeming with marine life, the Gulf Islands of British Columbia are remote, serene places that soothe the soul. 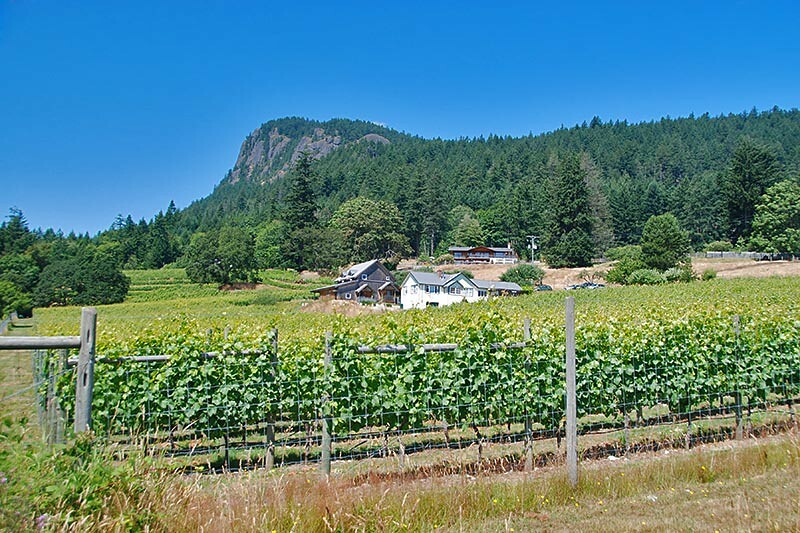 Blessed with a balmy climate and an idyllic landscape, the Southern Gulf Islands are each unique in character, but share a gentle, bucolic charm. Ruckle Provincial Park: Salt Spring Island is home to the biggest Gulf Island provincial campground, at Ruckle Park, located 5.5 miles (9 km) northeast of Fulford Harbour. 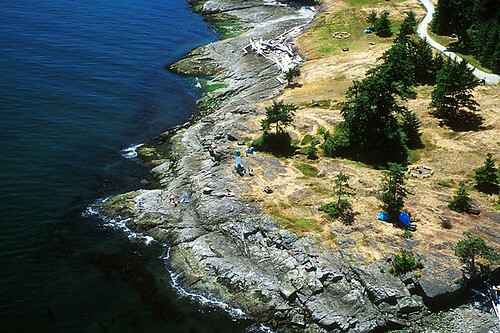 The park features easily reached campsites in a wooded setting overlooking Swanson Channel and one of the prettiest beaches on all the islands. A trail leads from the campground down to the secluded beach. A tall forest surmounts the beach, much of it sturdy first-growth Douglas fir, but there are also a number of hardwood species planted by the Ruckles that are a delight come fall. The Ruckle family first homesteaded here over a century ago, and although they donated most of their property to the province in 1974, the Ruckles still raise sheep on private land at the entrance to the campground. Visitors are welcome to visit the grounds, where many old buildings have been restored. Private campsites are also located on Saint Mary Lake. Burgoyne Bay Provincial Park near Fulford Harbour offers boating, horse riding, hiking, and mountain biking along park roads, and a government wharf provides kayak launching and limited boat mooring facilities. 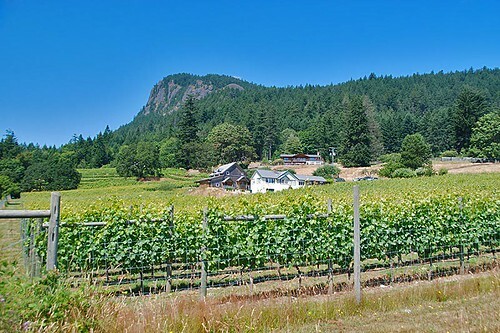 Mount Maxwell Provincial Park, adjacent to Mount Maxwell Ecological Reserve, gives visitors the chance to stand on the top of Baynes Peak and enjoy the best views anywhere on the islands. Find a sheltered ledge and lean back to drink in all of this. Ravens ride the updrafts off the face of the mountain and rise and dive as they cavort with each other. Mount Maxwell’s Baynes Peak is crowned by a forest of mature grand fir and Garry oak. A provincial ecological reserve has been created here to protect the enclave and provide biologists an opportunity to study this vibrant ecosystem. 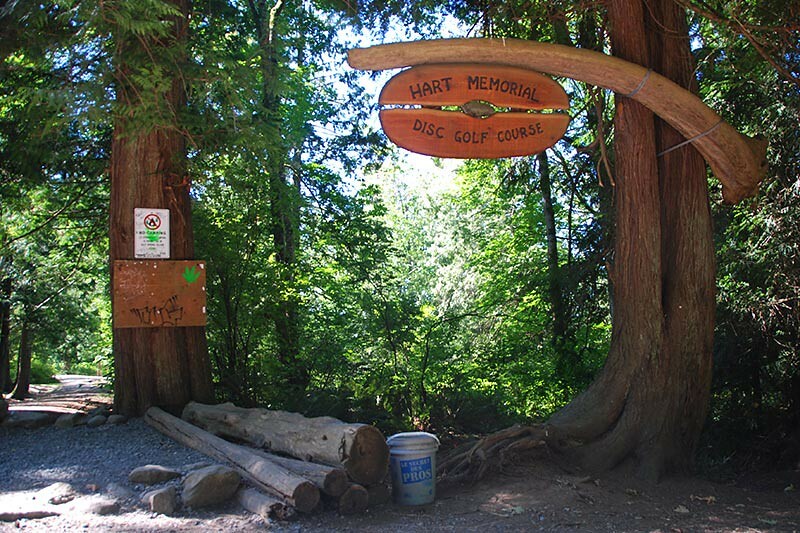 Mouat Regional Park in Ganges is just a short walk uphill from the commercial heart of Salt Spring and provides a relaxing break amongst its beautiful trees, streams and enormous ferns. Once a popular camping location, a Disc Golf course now occupies the old camping oval. Located just behind ArtSpring, this park is named after one of the founding families of Salt Spring Island. 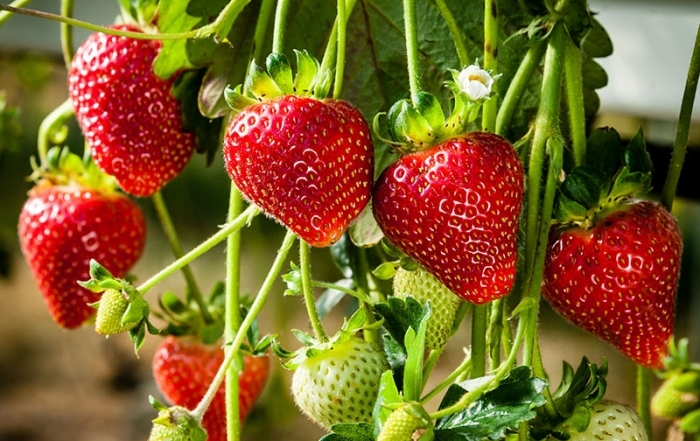 Mill Farm Regional Park, just passed Drummond Park, is home to two endangered species of butterfly and three endangered plants; the phantom orchid, the yellow montane violet, and the scalepod. 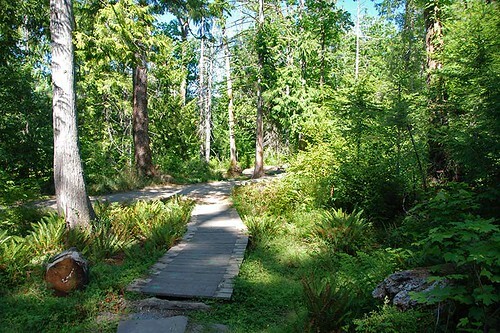 Mount Tuam Ecological Reserve preserves fragile meadows, Garry oak ecosystems, maturing Douglas Firs forests and Western Red Cedar bottomlands located on the southeastern end of Salt Spring Island, 4 km south of Fulford Harbour. Drummond Park at the head of nearby Fulford Harbour has a pebble beach to explore. 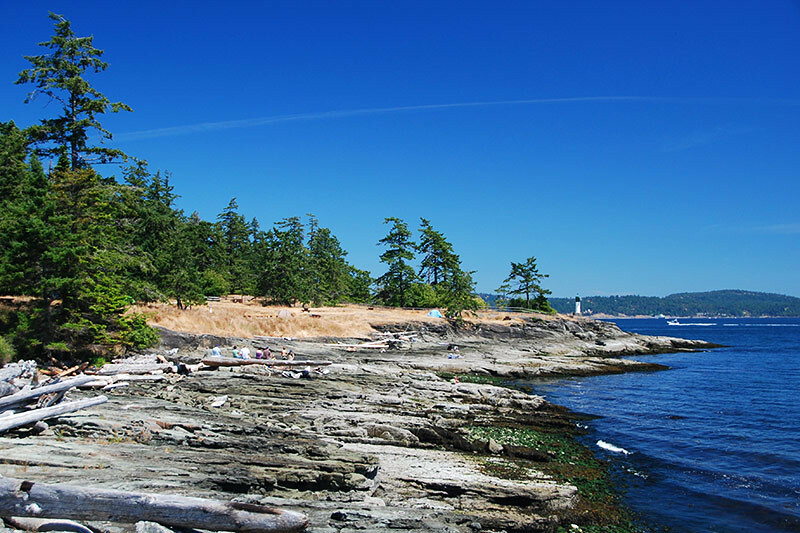 Sit on one of the benches and watch the sea birds and marine life on the beach, or look for the ancient pictograph image of a seal carved on the face of one of the larger boulders on the beach. Ancient native middens can still be found at various locations along the shoreline. Salt Spring Islanders and visitors benefit from the generosity of private landowners and conservation groups that allow public access to their properties. The Salt Spring Island Conservancy owns four nature reserves totaling approximately 99 hectares: North View Nature Reserve, Manzanita Ridge Nature Reserve, Andreas Vogt Nature Reserve, and Alvin Indrison Nature Reserve. 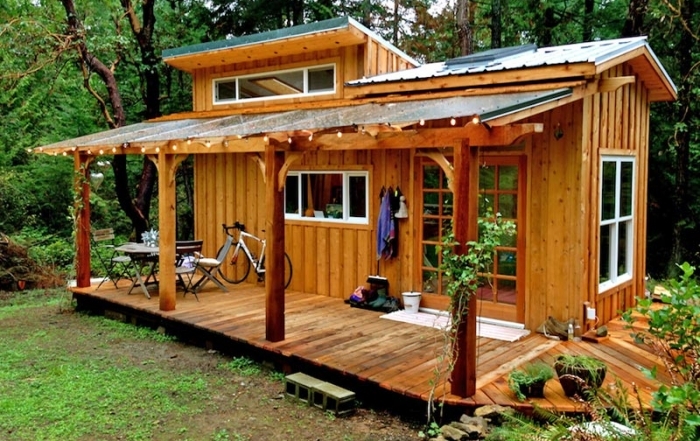 Where access is permitted, acceptable uses include walking, bird-watching and the quiet appreciation of nature. 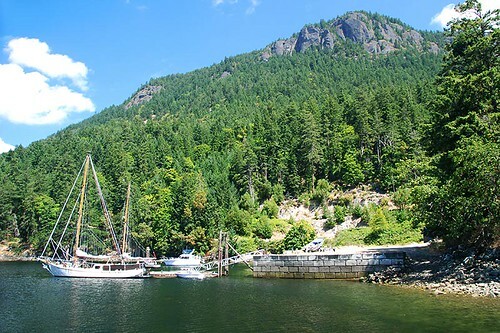 St. Mary Lake, near the north end of Salt Spring Island, is an anomaly. There are few freshwater lakes on any of the islands and 8 on Salt Spring, 5 of which have public beaches. St. Mary Lake is large enough to hold the rest of them put together. Stocked with trout and smallmouth bass, the lake is reached from a small beach and boat launch at the junction of Upper and Lower Ganges Roads and Vesuvius Bay Road. Powerboats are not permitted here, except those with electric motors. 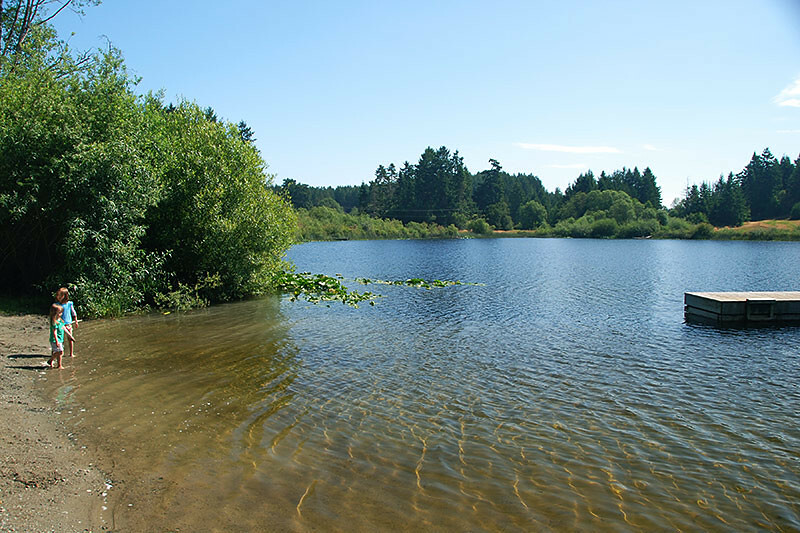 Although the wooded setting at Weston Lake, about 2 miles (3 km) north of Fulford Harbour, is less picturesque than oceanfront settings, there is a sandy beach here where you can enjoy a freshwater swim. Other lakes on Salt Spring include Stowell Lake and Cusheon Lake. 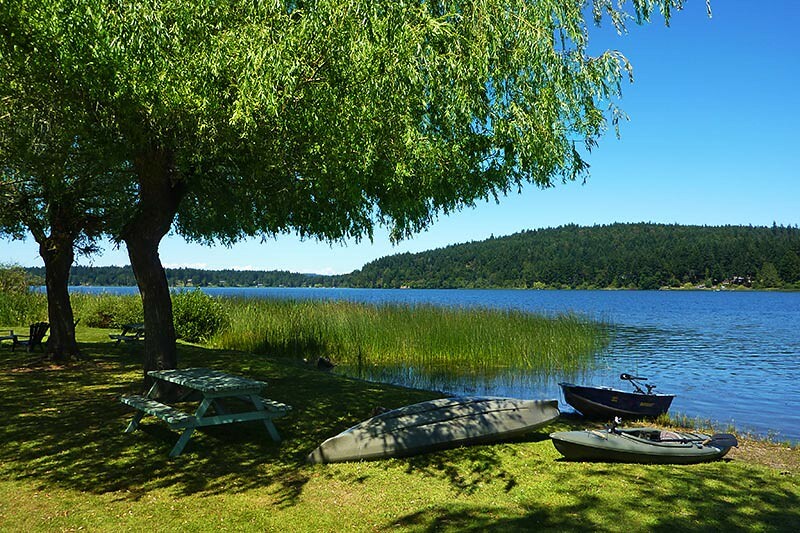 All four of these lakes on Salt Spring Island provide excellent trout and bass fishing, and great warm, freshwater swimming.